Note: Credits for 20 monthly premium stock photos are not included in this deal due to licensing costs. 20 folders for organizing designs or photos and access to premium layouts. Drag-and-drop interface, innovative editing, and high-resolution download. 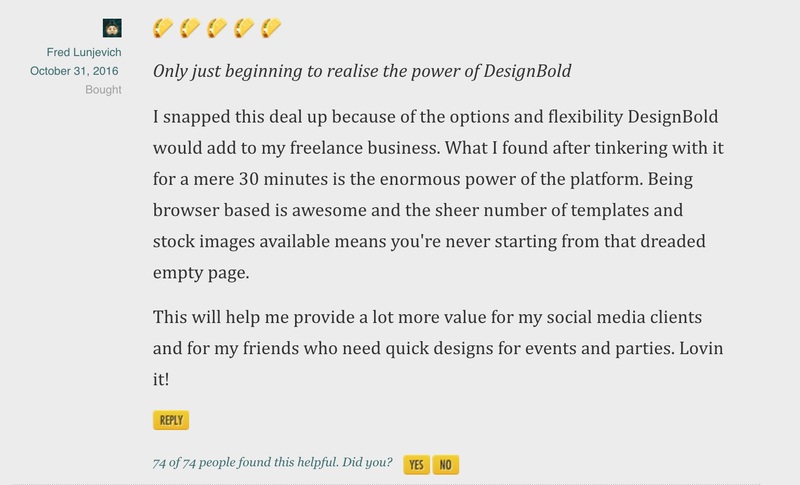 If you're creating presentations, webinars, flyers or resumes - you need a simple way to whip up beautiful designs on the fly. 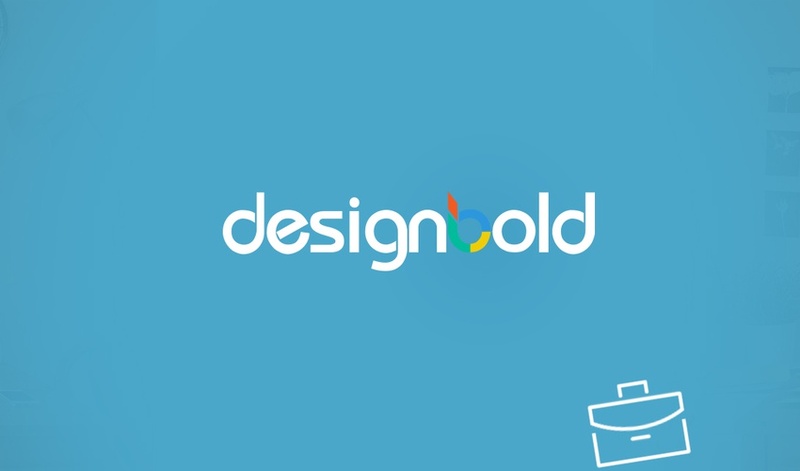 DesignBold is the cleanest, simplest, and fastest online design tool for non-designers we've come across. We scored our Sumo-lings this amazing deal with DesignBold and y’all devoured it like Chewbacca at a Las Vegas buffet. 4,000+ professionally designed templates... so you look like a pro. But you're not a part of the rest of the world, you're part of Sumo Nation. Which is why you're getting LIFETIME ACCESS to DesignBold's Pro membership for just $39! P.S. You have less than 24 hours.